Adventurers of every age should expect to run across the occasional dragon or dark knight when traveling through a LARP kingdom. The Lucas LARP Canvas Sheath ensures that the youngest of your party keeps their trusted foam swords close. 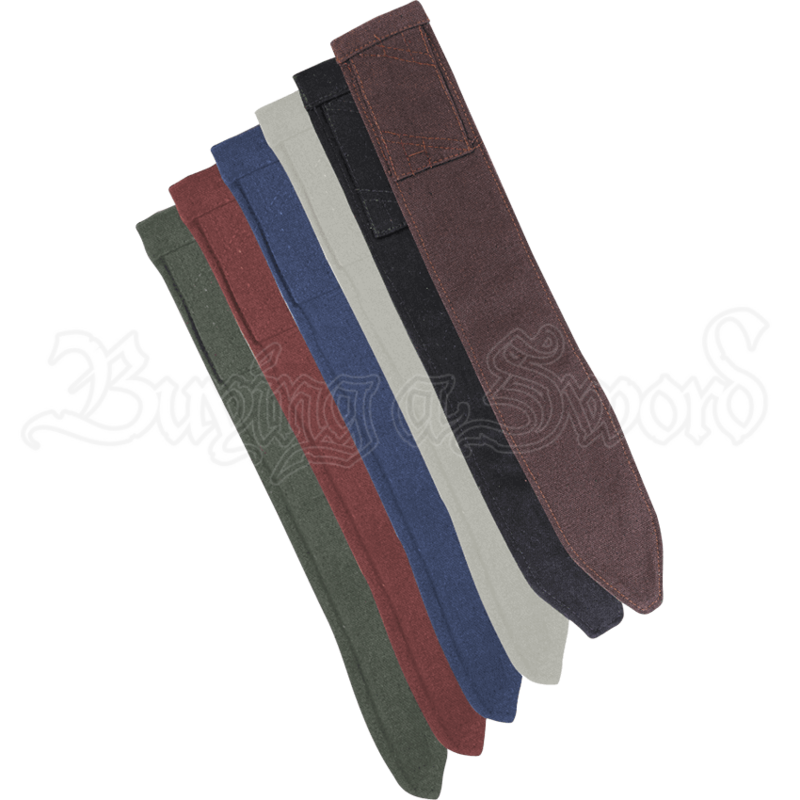 The scabbard is handmade from a durable cotton canvas. It is made to hold kids LARP weapons up to 19 inches in length. The built-in belt loop fits up to one-inch belts. 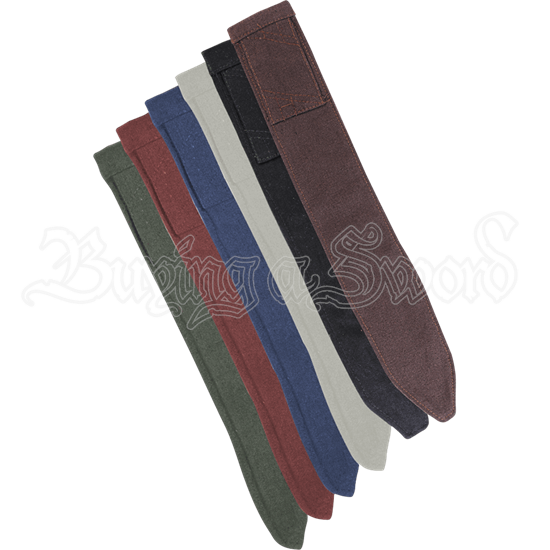 Whether your family joins for a celebration of history at a renaissance faire or shares in the adventure of a LARP realm, the Lucas LARP Canvas Sheath makes sure your child is ready for battle.